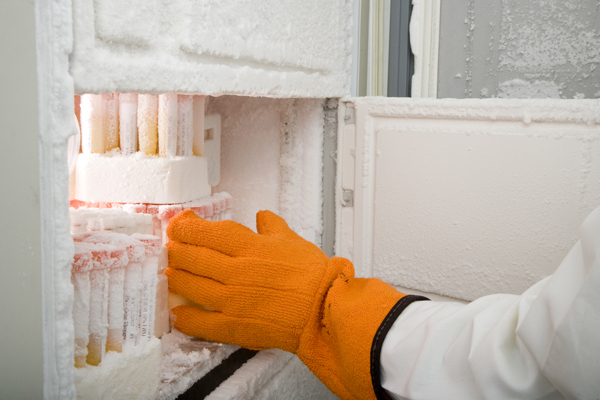 Can Cryogenic Labels Handle Freezing Temperatures? | MIDCOM Data Technologies, Inc.
Can Cryogenic Labels Handle Freezing Temperatures? In my Recent blog about freezer labels I dished out two different kinds of labels that could be compatible with freezers and cold temperatures, but what if I were to tell you there was even more to the story? Yes, I left you on a cliff hanger, just like a good mystery novel, the story is never over that easily! This round we’ll talk about the scientific community’s use of freezer labels with cryogenic labels that can be used at temperatures way lower than your average blast freezer, in order to sustain genetic material. But wait, you say, didn’t I mention genetic material? Well yes, but it’s not a science fiction movie, we’re talking about real scientific laboratory applications for use with genetic material. Remember in the pilot of Futurama1, when Fry delivers a pizza to the cryogenics lab after a prank call and accidently gets frozen for a thousand years? 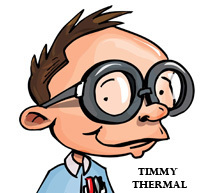 In the show he stumbles into the cryogenic freezer and falls into an unlabeled cryonic tube. His unlabeled cryonic tube was probably the source of at least one audit at the cryogenics lab, considering there was a stranger frozen inside, and maybe cryogenic labels couldn’t have helped that situation, but they’re perfect for scientific use in real life! We’re talking about the coldest of the colds, the deep freeze label that can withstand liquid and vapor phases of nitrogen all the way down to -195 degrees Celsius. Cryogenic labels will not frost over, so you will continue to see the contents within your vessel, and you’ll continue to scan as well. This is perfect for a laboratory setting, as you can quickly scan your solutions and keep track of what’s in each vessel quickly and easily, with less room for error than marking with say, a pencil. The labels can withstand boiling water, as well as ovens at the temperature of up to 150 Celsius. With this kind of versatility science is totally at your fingertips, cryogenic labels are compatible with laser printers, so you can print them right off of your company’s laser printer with no problem at all. They come in lots of different colors and sizes because you may want to put a label on a microtube one day, and the next day you may need them for a micro plate. Yes, the cryogenic labels can be very tiny, but they can be large too, for large tubes and vials. If you’re interested in cryogenic labels, you can find out even more about them at midcomdata.com/labels, and if you have questions about labels or scanners, call MIDCOM at (800) 643-2664 or chat us up on Facebook, Twitter, Google+ and LinkedIn! 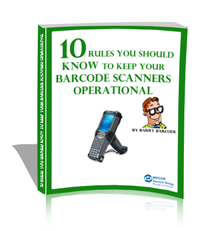 Need great tips to keep your thermal label printers and barcode scanners running? 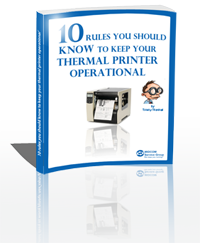 Download our FREE eBooks by clicking on the images below. 1. Groening, Matt. “Futurama.” Space Pilot 3000. Fox. USA, 28 Mar. 1999. Television.